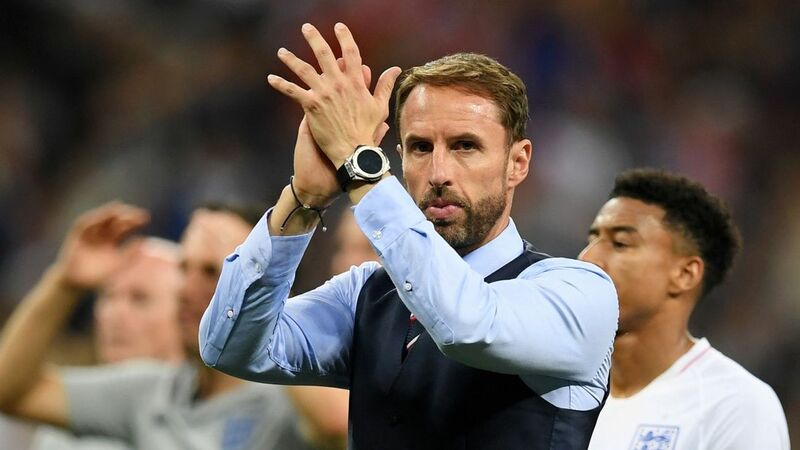 Gareth Southgate has signed a new contract to stay as England manager until the end of the 2022 World Cup in Qatar. It follows England's strong performance in the summer when they reached the World Cup semi-finals in Russia. The team eventually finished fourth after a play-off against Belgium, making it the country's joint best performance in a World Cup played overseas. "Securing Gareth on a longer-term contract was always a priority for us," said FA chief executive Martin Glenn. "He has performed remarkably well and has given everyone the belief that England can compete on a world stage again."